Looking for ideas of what to get the traveler in your life for the holidays? The best gifts are the ones that make the travel lifestyle easier. In this 2015 holiday travel gift guide you’ll find a range of items to suit both male and female travelers. When it’s time to travel the world, you’ll want to pack a few extras. And Spectra™ 29 is ready. 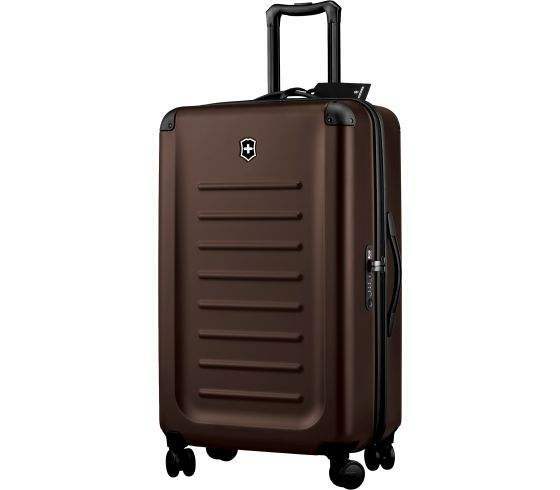 Long haul flights, long term stays – the Bayer polycarbonate hard shell is as ready to resist as its dual-caster wheels are ready to maneuver around any obstacle in your path. It’s the case you can count on for years to come, so pick your destinations, pack your Spectra™ and leave your worries behind. RFID signal-blocking items such as this one have allowed individuals to protect themselves from this kind of pickpocketing. The hi-tech water resistant fabric that can withstand the endurance of any workout from yoga to walking, cycling and marathon running. The belt comes in a variety of colors and sizes for men and women. It is also great for hands-free traveling. 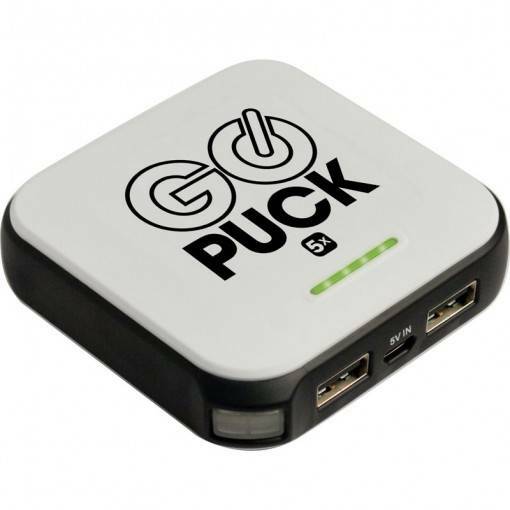 ● The GoPuck is Wearable power that can rapid charge all your USB­powered mobile devices” The device charges Mobile devices that use USB to charge. Different models ahve different charging capabilities. 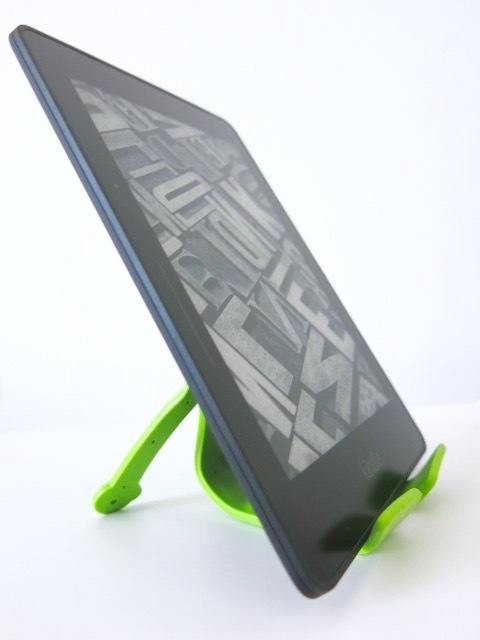 The 3X model will charge small­sized* phones up to 3 times. 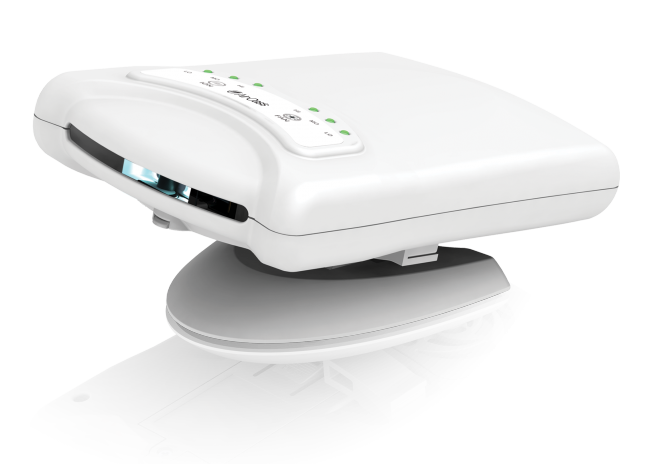 ● The 5X model will charge small­sized* phones nearly 5 times. the GO PUCK was designed to take the abuse of life and play. The GO PUCK is made for those with an Active Lifestyle,​ an active family or a professional need. ● With the release of our proprietary Active Mounts, your GO PUCK can easily be clipped in, strapped in, or screwed​ on to any where you would want portable power, thus providing you true chargeability. Inspired by the traditional headrests used by Japanese Geisha, the Hair Pillow helps to preserve the hairstyles of women while at the same time offers the user a comfortable night’s sleep. The Hair Pillow can be used by women with all hair types and hair lengths, and can be used with or without other hair style preserving tools. Each Hair Pillow comes in its own beauty bag, made for easy carrying when on the go! A stylish rollable flat shoe perfect for the traveling woman who loves to wear heels or the mom who needs something quick before handling her errands. Sole saver shoes range in colors from black to gold and even baby pink. These ballet style flats come packaged in a canister and are available to order online or dispensed at a mall vending machine near you. 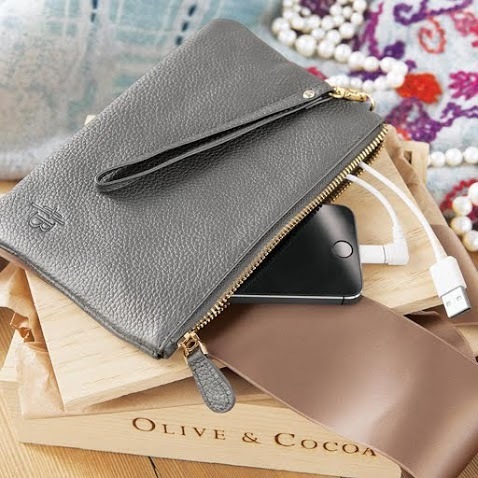 For use day to night, this stylish 6″ x 9″ gray leather clutch keeps on-the-go women connected. 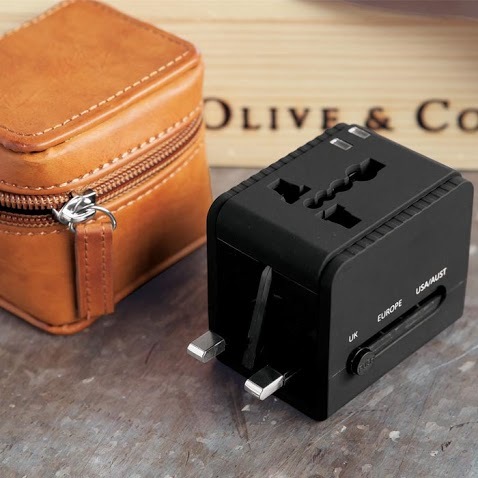 Featuring a cleverly hidden built in battery for keeping devices powered up to two full charges, the clutch comes complete with a variety of charging cords and adapters to accommodate any device. 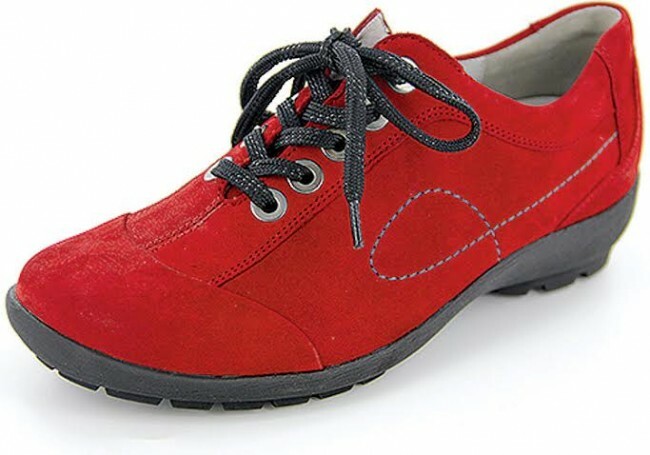 This waterproof shoe will have you prepared for the elements in this lace up style, complete with a rugged polyurethane rubber outsole, and leather lined removable insert. Orthotic friendly, Waldlaufer only uses the best quality leathers, and leaves the shoe as natural as possible so that they remain soft and breathable. The footwear possesses a super light air cushioned sole, with a 20-35mm height heel. Temperature rated to -40º Fahrenheit, this waterproof snow boot takes on serious winter weather in style. This particular style is a Nordstrom exclusive. A Vibram® sole offers optimal traction to keep you steady on your feet in wintry conditions. 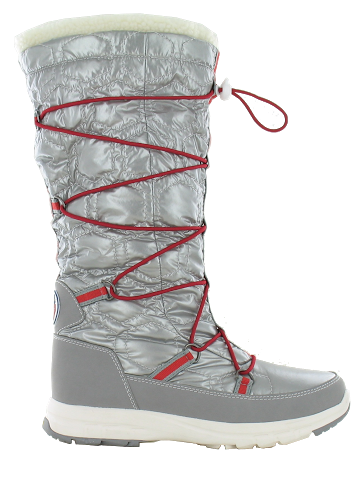 Khombu is proud to be known as the official supplier of après ski boots to the U.S. Ski Team. Messenger style “Never Forget” TAB seatback organizer with just a bit more space for everything you need at your seat. 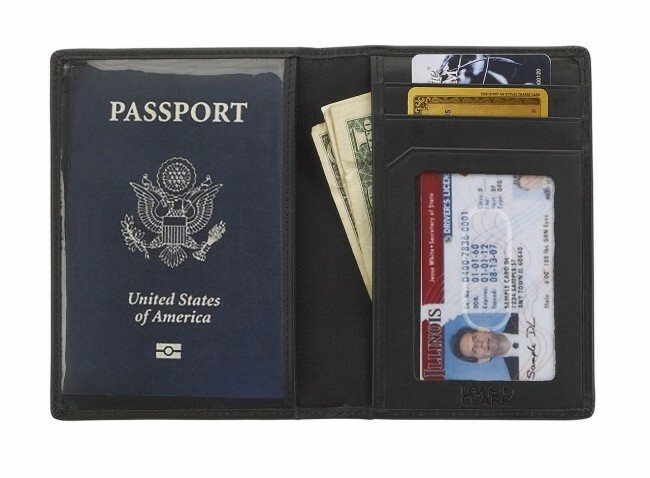 Includes Patent Pending SmartFlap™ to lock TAB into pocket PLUS alerts traveler to take TAB when deplaning. 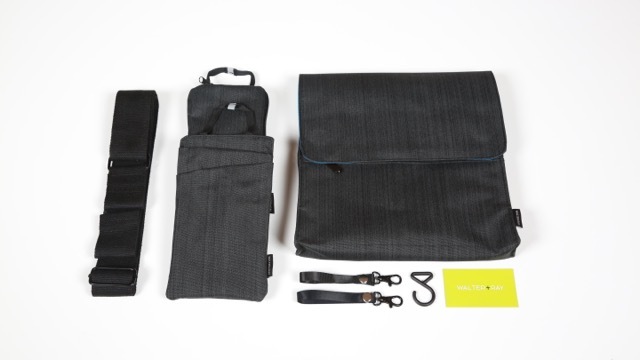 Includes two insert bags for your small essentials, a separated tablet area, two SnapStraps to attach to tray table legs, headphone hook and 60″ adjustable cross-body strap. Designed for the minimalist traveler, this “Don’t forget me” TAB seatback pocket organizer is a smart, compact approach to line and organize your seatback pocket. 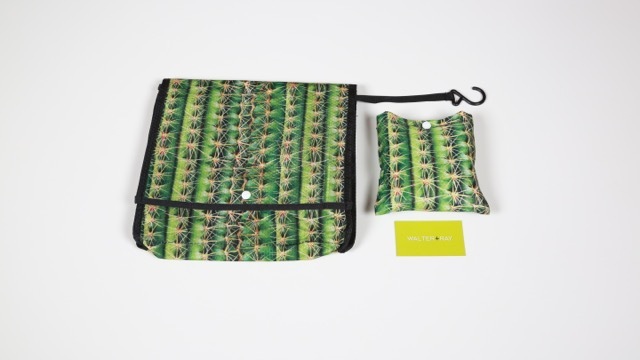 The small snap pouch fits right into your backpack or tote. When at your seat, pull out of pouch, unfold TAB Light and slip into the seatback pocket for a clean, organized space for your gear. 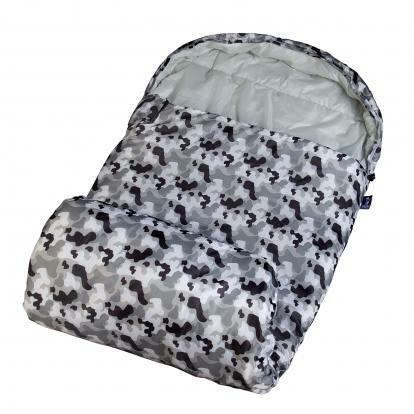 Great for the lightweight packer to utilize the existing seat back pocket. Perfect for all the gear you need when you travel with children! FlyBelt is the latest in menswear accessories that makes traveling faster and more convenient with the FlyClick mechanism. 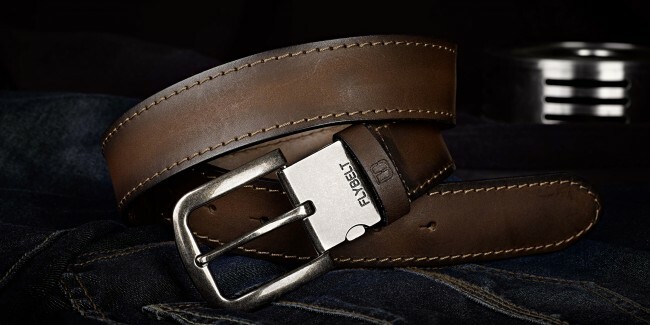 Made from the finest in genuine leathers and exotic skins, each belt is mix-and-match capable, allowing for the wearer to easily click the buckle on and off the strap. Gone are the days of completely removing a belt to get through airport security. 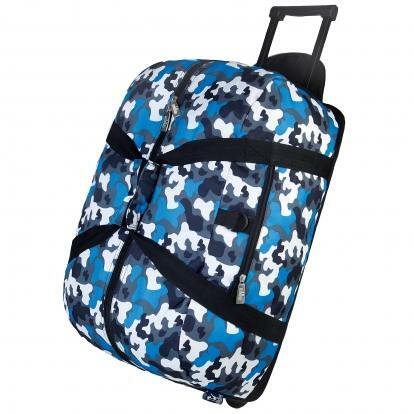 Wildkin duffel bags and kids luggage are great for travel, school, sports practice, sleepovers, and more! The durable exterior makes these bags versatile, while the roomy interior makes getting packed and unpacked a cinch! The large main compartment holds enough to pack for many days, and construction is durable and built to last. Smooth-rolling inline skate wheels make pulling easy, even for kids, and the frame is extra durable and built to travel around the world. An outside pocket makes this bag very embroidery-friendly. 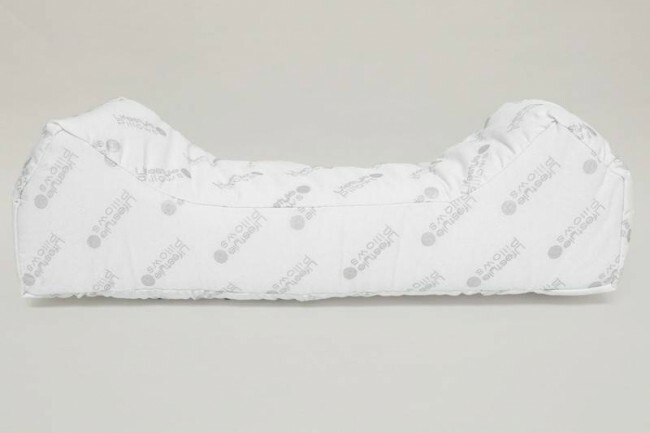 The Wildkin Stay Warm sleeping bag features a fully adjustable contoured hood, an interior pocket to stash valuables, a trapezoidal foot box, a tough polyester coated liner, a 2-way and self-repairing zipper, and stuff sack for storage and easy packing. Temperature rated at 30 degrees Fahrenheit. There you have it! A range of travel products to choose from for the kid, man, or woman traveler in your life.